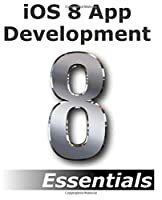 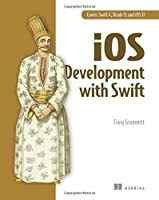 iOS Development with Swift is a hands-on guide to creating apps for iPhone and iPad using the Swift language. 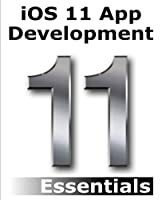 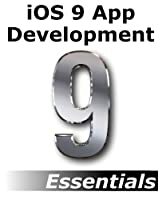 Inside, you'll be guided through every step of the process for building an app, from first idea to App Store. 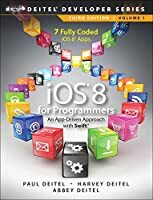 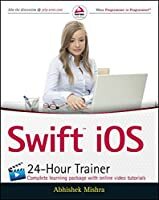 This book fully covers Swift 4, Xcode 9, and iOS 1.